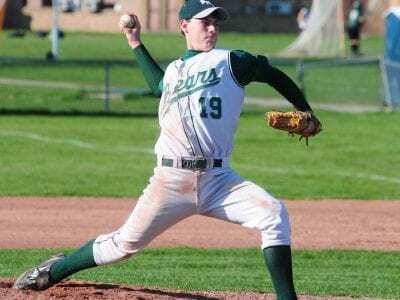 Chris Byrnes BREWSTER—With most of the starting lineup from last year’s 14-8 team returning, Brewster baseball manager Ed Mulvihill believes the 2010 Bears have the pieces they need to enjoy success this spring. The trick just might be … Please login below or purchase a subscription to the Putnam County Courier to access this content. 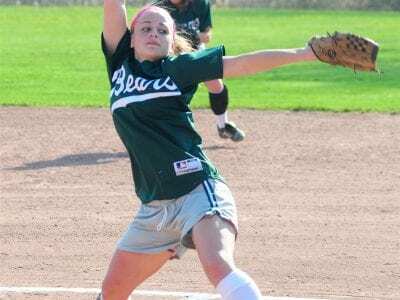 BREWSTER—A year ago the Brewster High softball team made it all the way to the sectional semifinals without a single senior on the team. Now, with their entire starting lineup back, the Bears are expecting to improve upon last year’s 17-… Please login below or purchase a subscription to the Putnam County Courier to access this content. SOMERS—For the last two years, the John F. Kennedy Catholic High baseball team has been one of the top programs in the section. The Gaels won a state championship two years ago, and finished with a 27-3 record. JFK followed that up las… Please login below or purchase a subscription to the Putnam County Courier to access this content. 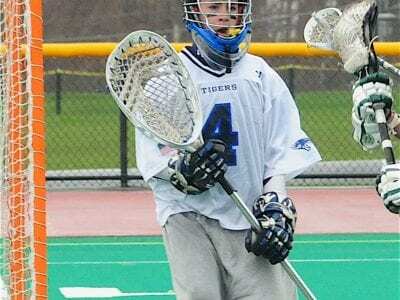 John Brandofino MAHOPAC—After being bounced in the sectional semifinals in each of the last two years, the Mahopac High lacrosse team is hoping to break through that wall this season. With three All-Section players returning, the Indians will… Please login below or purchase a subscription to the Putnam County Courier to access this content. 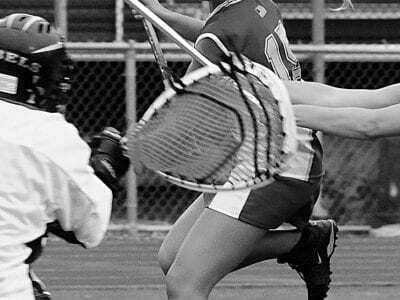 Nicole Quarto MAHOPAC—The Mahopac High School girls lacrosse team will be very young this season, but coach Jim Lieto still believes that his team can be successful. Last season the Indians went 8-10 and made it to the Section 1 semifinals, … Please login below or purchase a subscription to the Putnam County Courier to access this content. 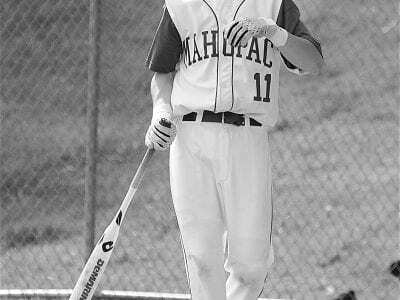 Chris Erker MAHOPAC—After a disappointing 6-14 season last year, this year’s Mahopac High baseball team is hoping that pitching, along with a balanced lineup, will put them back in the playoff picture. “I expect to have a bounce-back ye… Please login below or purchase a subscription to the Putnam County Courier to access this content. (Clockwise from top left) KRISTI EDLESON signs her letter of intent while her parents Bruce and Mary Edleson and Athletic Director Lance Pliego, look on. 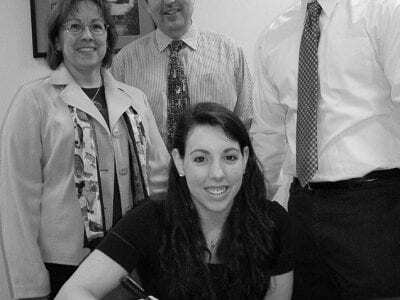 Four of Brewster High School’s best, brightest, and most athletic have signed letters of … Please login below or purchase a subscription to the Putnam County Courier to access this content. 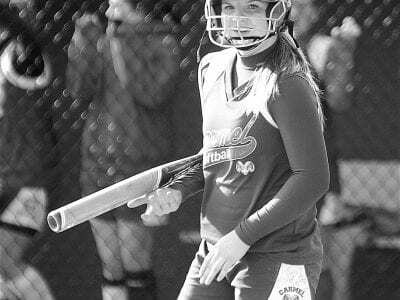 Sarah McCormack CARMEL—Last season the Carmel High softball was able to overcome a 2-7 start to finish 9-8 before losing to Ursuline in the second round of the sectional playoffs. With all of their top players returning, the Rams are hoping f… Please login below or purchase a subscription to the Putnam County Courier to access this content.